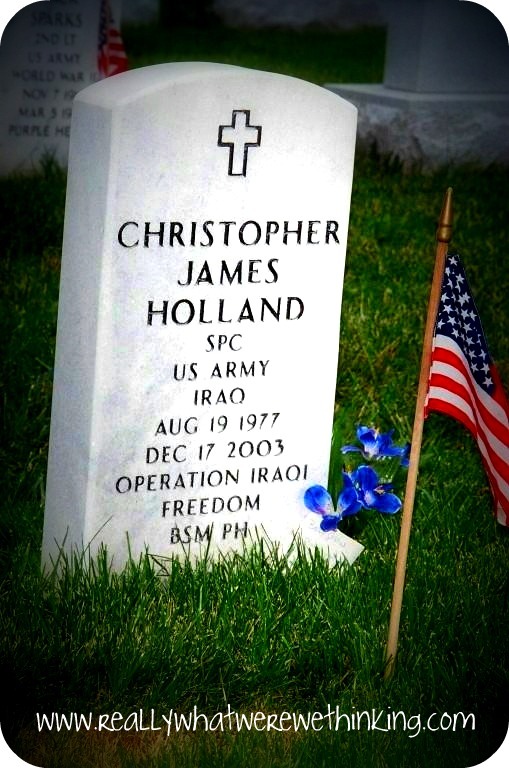 Tweet December 17, 2003, Specialist Christopher James Holland of Brunswick, Georgia, was killed in Baghdad, Iraq. 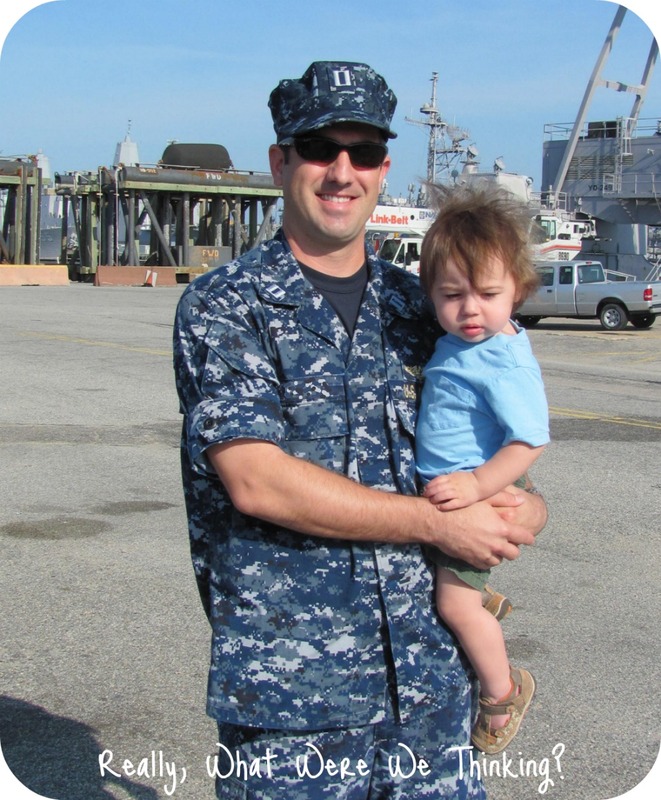 He was an Army Medic on patrol when a sniper's bullet took his life. He was a son, brother, & friend. My friend. We had known each other since 6th grade. He was fairly quiet, intelligent, had a FOR REAL Southern accent - he seriously made "Dana" have about 3 syllables -, and he had a quirky sense of humor. Once, while sitting in Algebra & obviously bored, he just started repeating, "Dana (Day-uh-nuh), Dana, Dana, Dana, Dana, Dana" eventually punctuated by "Lori, Lori, Lori, Lori" and back to "Dana, Dana, Dana, Dana." You get the picture. He kept his voice low enough that the teacher didn't notice but just loud enough that Lori & I were damn near ready to strangle him and then he started giggling. Yeah, you couldn't stay mad at him once you realized getting annoyed was EXACTLY the reaction he was aiming for. His life ended just a few weeks before he was supposed to go home for some R&R. A gathering of friends from home had been set in motion. I was disappointed because, living in Washington at the time, I was unable to afford plane tickets home. Chris & I had kept in touch through old fashioned snail mail while he was in Iraq. His letters were always upbeat yet realistic. He described in fairly good detail about what he was doing in his day to day life. Chris talked about taking toys & candy out on patrol so that he could give things to the Iraqi children. 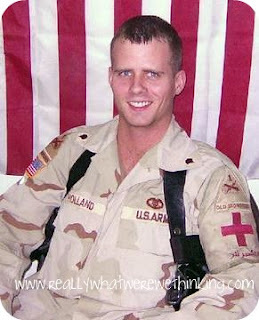 As a medic, he treated not only American soldiers but he talked about treating Iraqis on a regular basis, too. He was surprised by the fact that they were teaching Iraqi medical professionals concepts and care that were basic in our (US) healthcare system but new to them. Even if only on a local level, I got the distinct feeling he was making a positive difference even if he never realized it. Then, I got the call from my mom. Another friend had died too soon. In one of those weird coincidences, Chris had been the one to quietly & successfully bring our classmates together online after Jessica's death through a yahoo group. Now, he was gone, too. Chris was killed while trying to save the life of another soldier during an ambush. He is a hero and he will never be forgotten by his family, his friends, or his battalion. This Memorial Day, please remember the men & women who have died and those who continue to willingly accept the duty of making the ultimate sacrifice in order to protect our country. Regardless of politics or ideologies, these are women & men who have the courage to risk death for our lives & our way of life. I don't know if I could say the same for myself. May God bless the men & women in our Armed Forces. 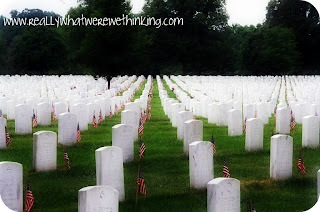 May God bring peace to the families of the fallen. Thank you for your service and your sacrifice, Chris. Please share their stories or links to their stories in the comments. Tweet I got permission from Chris to post his senior picture on our blog for the #SeniorHottie meme from Liz at A Belle, A Bean, & a Chicago Dog. I am so glad, too. Evidently, Chris was hot stuff at his high school. He was very smart, very athletic, & could grow facial hair (okay, I don't know if that's why he was hot stuff). 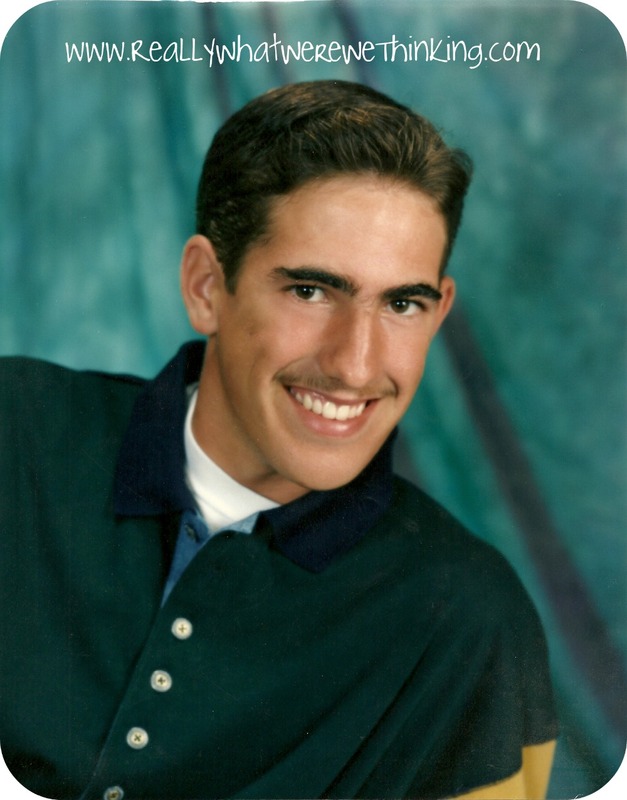 When I look at his senior pictures, I see a unibrow, a dirtstache & guy who weighs less than I do (um, that's not hot). It was probably pretty obvious to his classmates that Chris was going somewhere & was going to get out of Monroe. 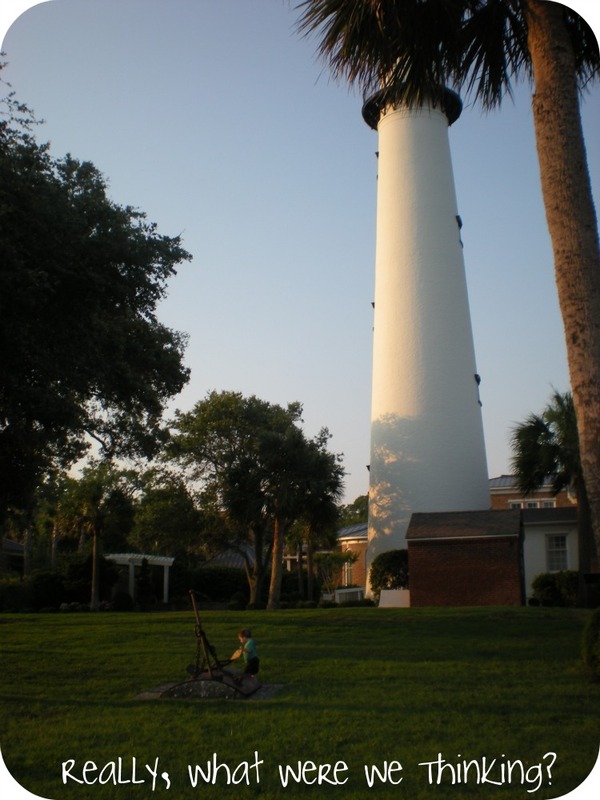 It's a quaint little town, but I can TOTALLY see why that would be attractive to high school girls. 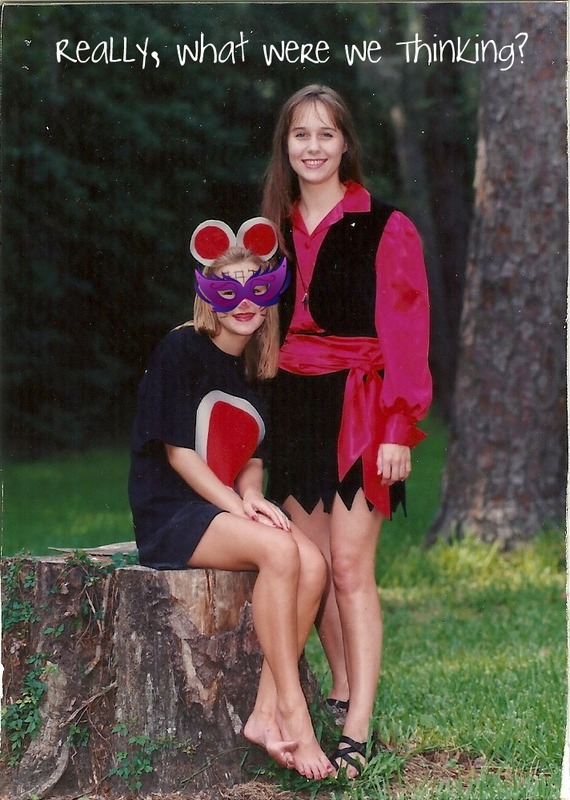 Tweet Liz at A Belle, a Bean, & a Chicago Dog decided it would be H-I-Larious to have a special blog link-up for everyone to reminisce about their senior year in high school. Click here to check out Chris's #SeniorHottie blog post. This is me. I scanned it from my yearbook because I look naked the way they cropped it. I caught a lot of teasing because of this. 10 - Feeding the animals is his responsibility when he's home. It takes a long time to feed 5 animals with various "issues" requiring special treatment &/or medications. I miss getting up & drinking coffee without having a bunch of yapping mouths surrounding me. 8 - We like to cook together & the food is almost always awesome...plus, it gets eaten. I can't cook full meals because it gets old before I can finish it by myself. I mean, Klaw eats the food, too...but not nearly as much as Chris eats. 7 - I get to shower every day if I want to. 6 - We can tag each other out if Klaw is having a tough time. We don't have to deal with meltdowns alone, without any back-up. 5 - I can sit down & eat. 4 -Grilled food. He really loves his grill and will grill anything: meat, fish, corn, other veggies, PIZZA...he'd probably grill beer if that was possible. I don't grill. It's too much work and I don't get any satisfaction out of doing it. I do enjoy eating it, though. 3 - Chris gets my sense of humor. I don't have to censor myself around him for fear of accidentally offending someone. Yes, for those of you who know me outside of the internet, I do censor myself. Often. Obviously, I don't have a really big censor or anything. 2 - I miss Chris taking care of the heavy stuff...and I mean literally heavy. I'm perfectly capable of doing it...but I hate it. I like the trash being taken down to the street & having someone else put stuff up in the attic. It's nice. 1 - The number one thing I miss about Chris is his tendency to tell lame jokes and crack himself up. I don't know if he really thinks they are funny or if he knows they are terrible...but he laughs at himself. I love that. He is so serious about so much stuff that it's nice to see him be silly. I miss him being both silly & serious. Tweet Well, I'm doing it again. I'm vlogging. Blech. How do Elena, Jessica, & Kate keep pressuring me to do this? What's wrong with me? Anyways, this week I chose 2) What is your makeup routine? Show us! (inspired by Daily Dose of Sugar Mama) for my vlog subject. Shut up. Stop laughing. Seriously. STOP IT! FYI - adding a "film grain" filter to your finished video will help hide acne. I'm also making an appointment for a little shot o' botulism in my face so I'll stop furrowing my brow so much. Tweet Hey, remember my Easter Sunday Confessional? Yeah? Remember how I said that the mullet pictured was an improvement? I take that back. 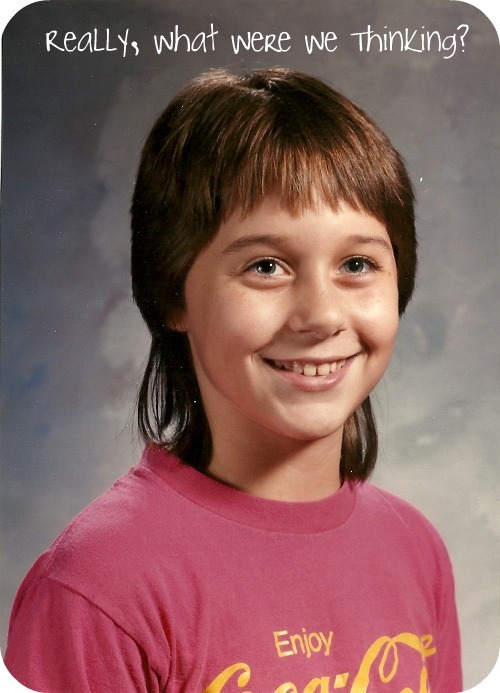 I will eventually post pictures from 4th grade, the year that preceded the mullet, but I'm just not ready for it emotionally. It was rough. Anyways, back to the mullet at hand. 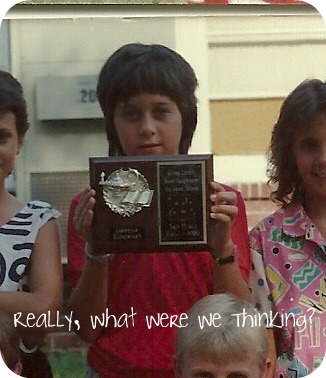 Looking over old pictures, I came to the realization that the 5th grade mullet was not actually an improvement. It was merely a necessary stage I had to go through to get past 4th grade. This is my official picture from 5th grade. 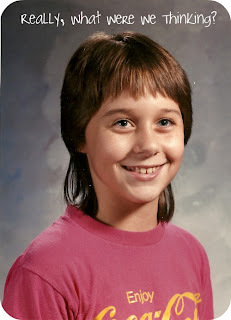 In addition to the mullet, please take note of the hot pink Coca-Cola t-shirt. 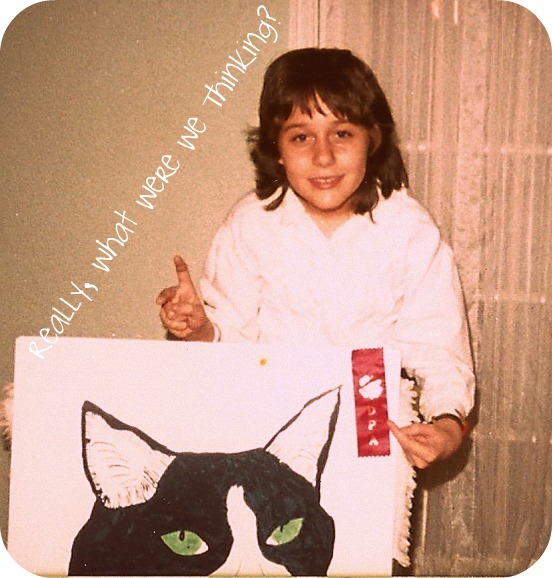 I was all kinds of awesome. Oh, this picture? That's a plaque from the math tournament. Not only was I mullet-licious, I was really smart, too. What you don't see in the picture are my shorts which had a very large toucan on them. Yeah, this last picture...it's what a body wave did to my hair. Fantastic. Please note the award from the 4-H District Project Achievement. My award-winning topic was cat care. It's a wonder I didn't have the boys calling me every night. Tweet A few of my readers may have fond memories of my first car, The Silver Bullet. She was a 1990 Volkswagen Fox and I loved her dearly. -for a while, I could only get in through the passenger door or my window because some lame idiot at my college bashed my driver's side door handle in. Jackass. Please let me know if you notice any problems at all with the site. In celebration, I am posting my first vlog that I created under intense pressure from three lovely, ahem, ladies. Check out the link at the bottom & visit some of the other bloggers embarrassing themselves on video. 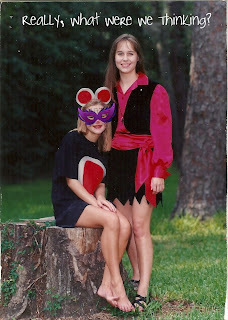 Okay, maybe I'm the only one embarrassing myself. I'm taking the plunge & I'm buying our domain. I'm sticking with the Blogger platform for now, so it shouldn't be a big deal. Everything should just transition over automatically and links to the old domain name should redirect once the transition is complete. Tweet It's Military Spouse Appreciation Day! I could wax on about everything we military spouses do to keep the home fires burning while our spouses "weave the blanket of freedom y'all sleep so comfortably under every night,"* but I won't. I will ask you to thank a military spouse at some point today, though. It's not easy. It's not easy to say goodbye to your husband & wife and not know exactly where they are or when you will hear from them again. 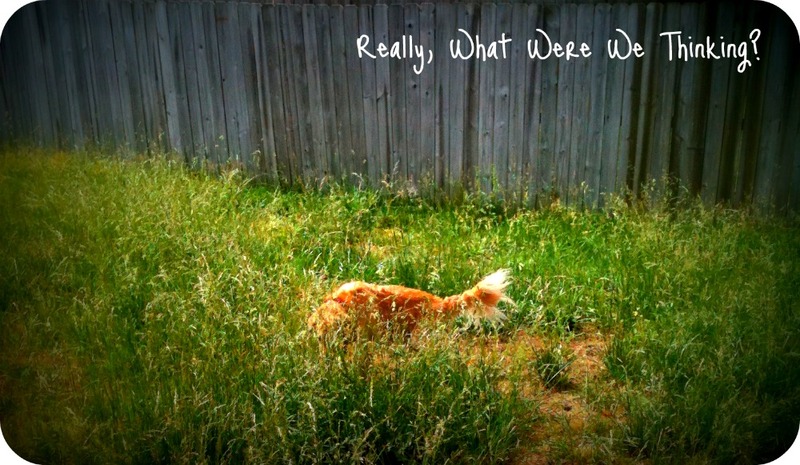 It's not easy dealing with the aftermath of children & pets (yes, pets!) who aren't able to understand the bigger picture of why mom or dad has to be gone for weeks, months, or even years. It's not easy not being able to talk about what your spouse is doing or when your spouse will be returning. The hardest part for me right this very second is cleaning my house. So, if you feel compelled to thank me, actions speak louder than words, mmmkay? Please come over & clean my house. Please? Pretty please? I'll buy you cupcakes. Beer? Pizza? You name it. Just clean my house. My brother-in-law (once removed?) is mowing my lawn today...but he doesn't clean houses. 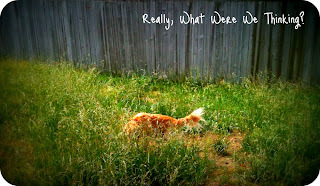 That's our Golden Retriever standing in the grass. I'm also linking up my Osama is dead; now what? A milspouse's perspective for the Military Spouse Blog Hop & Let's "Bee" Friends blog hop with Bruna of Bees with Honey. Check them out & read some other great posts! *You can thank Chris for this quote. I have no idea where he got it from but he loves to say it. Tweet Klaw had an appointment with his geneticist, Dr. Proud, and the 12 month well-check with his pediatrician this week. Our big boy is 25lbs and just over 31" in height. His weight has been holding steady for several months now, so he's long & lean. He is also ridiculously strong...but that's just a personal observation of mine. Klaw recently had pneumonia...and didn't have to be hospitalized. This is a pretty huge milestone, even though it's not in any development charts. None of his previous hospitalizations have been for issues caused by VLCADD, but his VLCADD is what made hospitalization necessary. The average child would have been treated at home for the same illnesses. Dr. Proud told me, and I quote, "You can calm down now, Mom." Now that Klaw is a year old, he has enough glycogen reserves to sleep through the night & go longer between feedings, in general. Now, Klaw has been sleeping through the night since he was born. It sounds awesome, but it's not when your kid has an FaOD. Just because he was sleeping through the night didn't mean we were. These past few days have been the first days since his birth that he didn't require at least one feeding during the night. A feeding he slept soundly through almost every single time. Lucky kid. Tweet Darcel, the creator of The Mahogany Way Birth Cafe, is an awesome woman, mom, & activist I've met thanks to Twitter. She recently decided that she needed to feel a void in the blogosphere, so I'm doing my part to help her spread the word. I was not informed of all my choices [about birth] so that is why this space was created. I want to help other women of color. Share stories, talk about all of our options, help them get in touch with good care providers, and do my part to help reduce infant mortality in the black community and the United States. Darcel has put out a call for moms to share their birth stories through The Mahogany Way Birth Cafe. We can all learn from each other's experiences. This is not about natural vs epidural, homebirth vs c-section; it's about sharing what we learned and experienced so that other moms & moms to be can truly be informed and educated participants in the births of their children. This week, she is featuring Klaw's birth story as an example of an informed, natural birth in a hospital. All birth stories are welcome. Will you share yours, too? Follow Darcel on Twitter @MahoganyWayMama. Join the conversation at The Mahogany Way Birth Cafe on Facebook. Email Darcel directly at TheMahoganyWay (at) gmail (dot) com. Darcel has another blog, The Mahogany Way, where you can find information related to attachment parenting & unschooling, among other interesting topics.